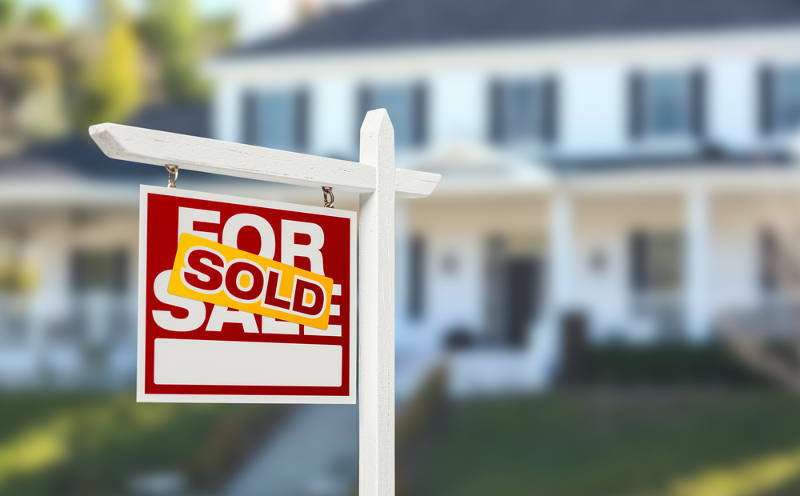 Zillow, the online real estate company that keeps a database of nationwide sales, just published a report with insights on the best time to sell your house for the most money. If you’re thinking about listing, it’s time to take action. 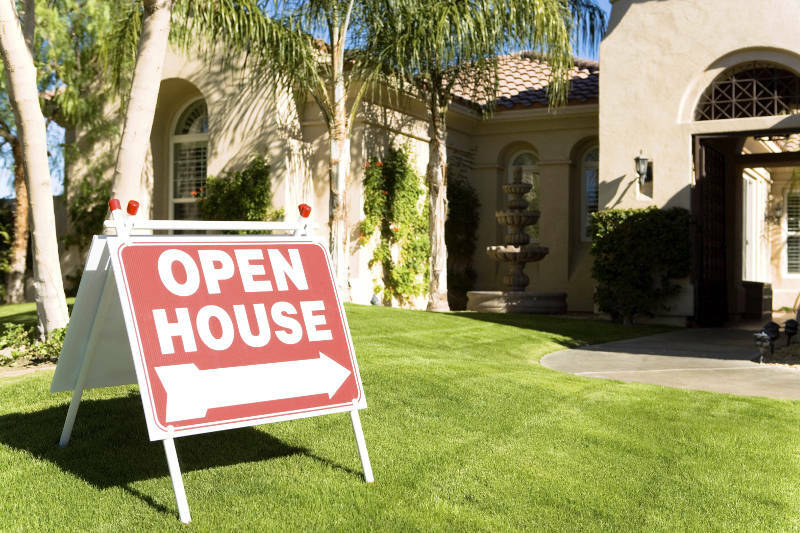 The best time to list your house is the first half of May. Here’s why. The report explains, “U.S. 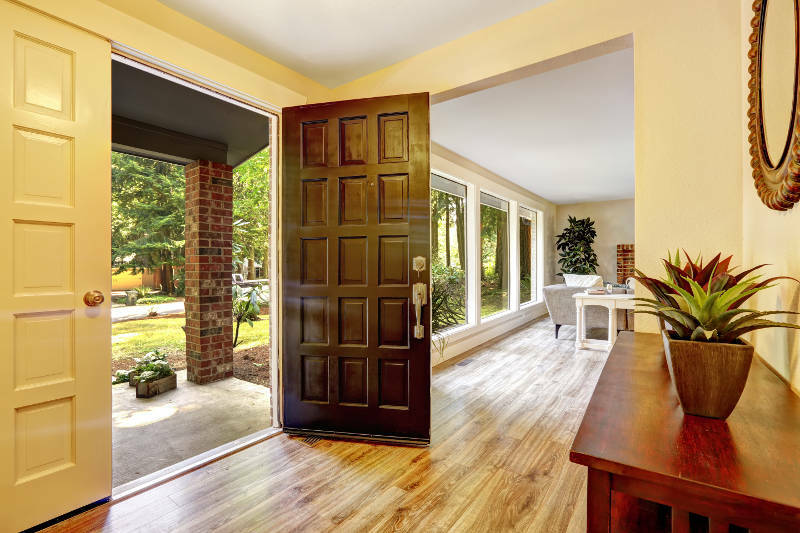 homes listed for sale in early May sell for $1,600 more than the average listing throughout the year.” Not only are you likely to sell for more money if you list your home in May, but you’re also likely to sell quicker. An average of six days quicker, in fact. Zillow also found that Saturday is the best day to list. The report says, “Saturday listings get the largest number of views by users on Zillow within the first week of listing.” And if Saturday isn’t possible, Friday also comes in strong with “the most views after a week in 10 of the top 35 markets.” Although realtors love Tuesdays for realtor caravans, Tuesday is the worst day to list your house, with as much as a 20 percent decline in page views compared to Saturday. The post Planning on Selling your Home? Here’s the Best Time to List Your House — and It’s Soon appeared first on Freshome.com.